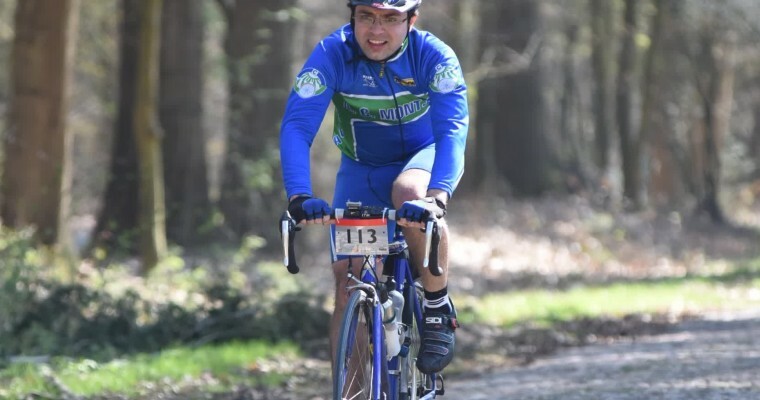 I'm planing to ride the fiets-elfstedentocht for the second time. Unfortunately, life did not allowed as much training as I'd need, but with your support and will power we will get together to the finish line. I'd like to involve my friends in this adventure, and rise some money for an organization that supports peolpe in need in our cities. The goal is to get as many euros as kilometers: 235km == 235€. Would you like to join me? Starting around 8am, after 13h20m the finish line was crossed (11h on the bike). A lot of wind between Harlingen and Dokkum made it a difficult start. But at the end I felt was much beter than expected, cycling quite fast the last 60km - even sprinting on the finish ;) Worthy experience again. Help Josue een handje mee en meld je aan als teamlid!